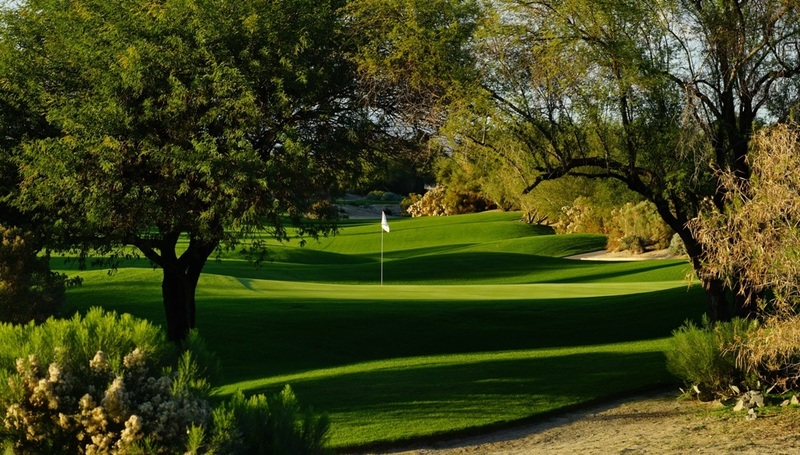 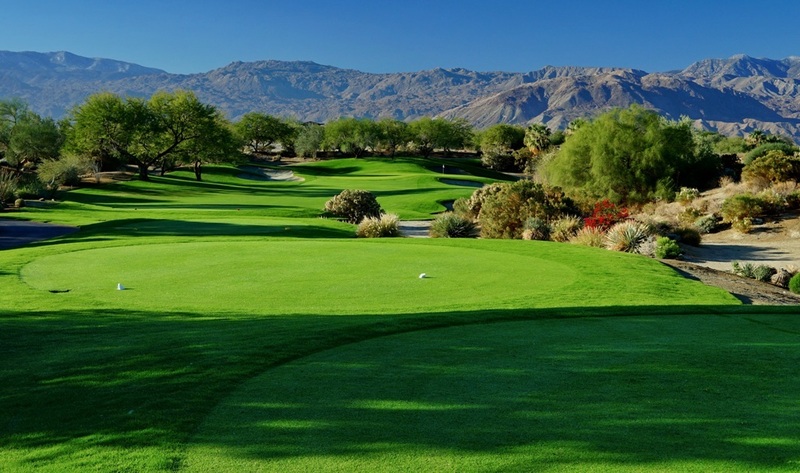 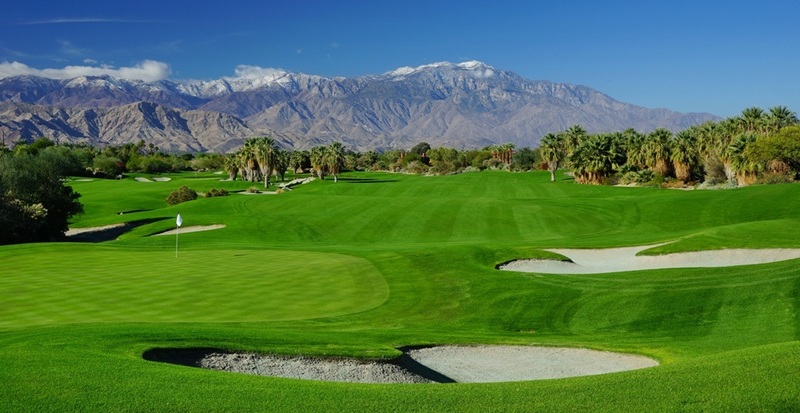 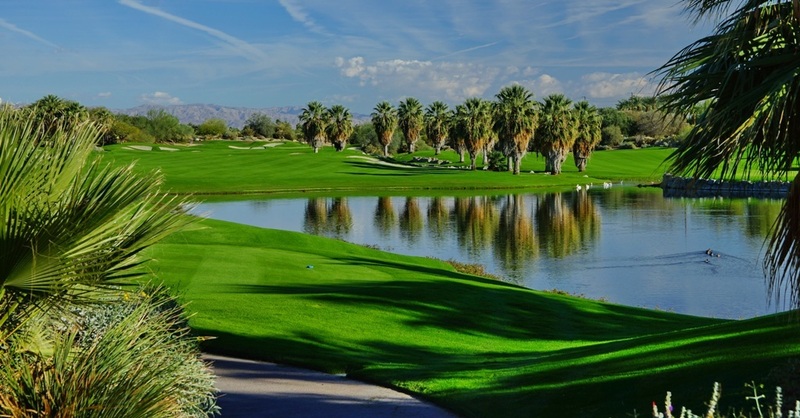 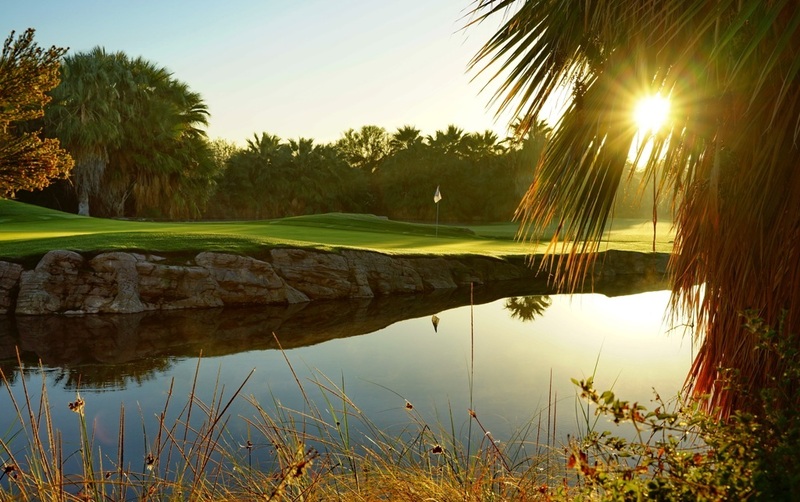 Opened just 11 short months after Firecliff, Mountain View is designed more as a resort-type course with wider fairways and limited desert waste areas. 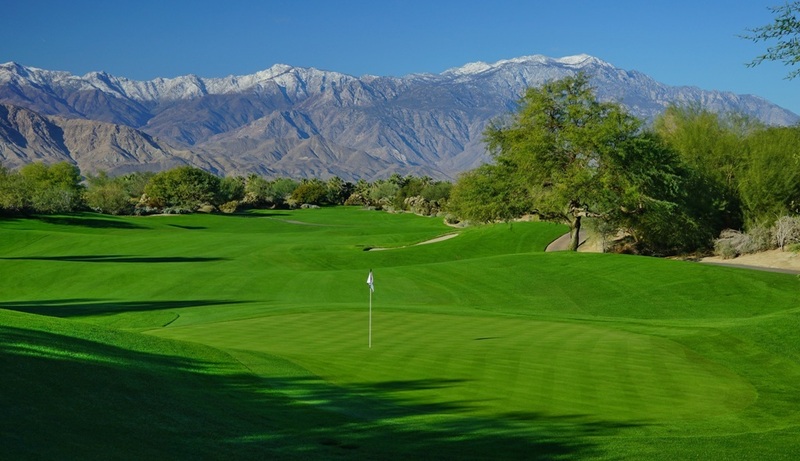 But appearances can be deceiving, as Mountain View is rated just slightly less difficult than its predecessor. 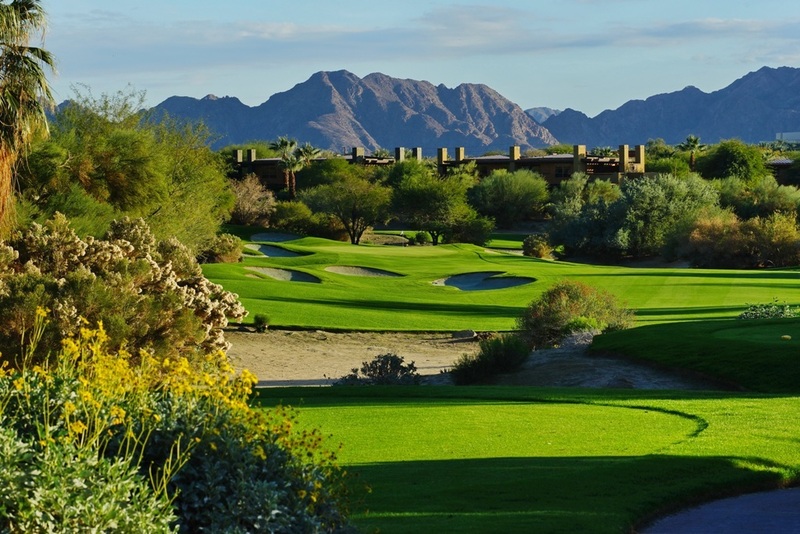 Somewhat forgiving fairways, 98 well-placed bunkers, sloping greens, and 7 water features require golfers to incorporate their best course management skills to avoid trouble lurking adjacent to virtually every fairway and green.